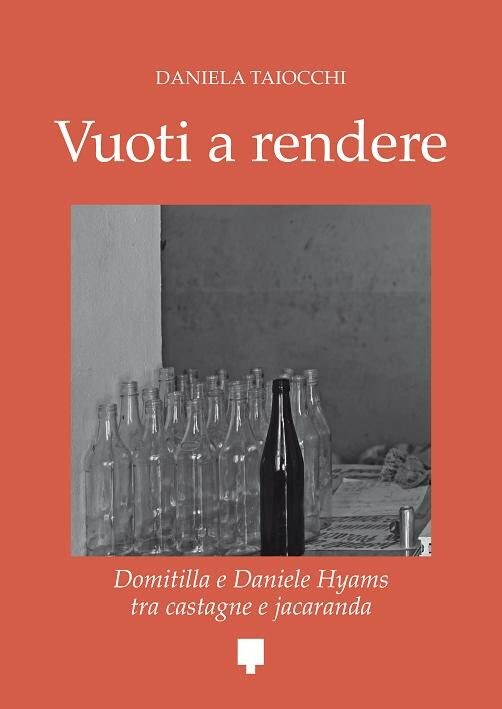 Through LITTLE EDEN, which she visited several times since 2003, Daniela has come to appreciate the delight of combining research and writing in the desire to preserve and nurture the ideals and dreams of Domitilla and those who dream the impossible. She has a degree in philosophy from the Catholic University of Milan with a thesis on the words and images of death. In 2004 she published her first book "A Little Paradise. The story of Domitilla and many handicapped children" printed by Velar Publishers. Together with South Africa, she has developed a passion for the island of Cuba which she loves to discuss, in schools and within interested groups, the inherent contradictions and hopes. She works at the Gruppo Sesaab, publishers of the daily newspapers L'Eco di Bergamo, La Provincia di Como, La Provincia di Lecco, La Provincia di Sondrio, La Provincia di Varese, the weekly newspaper Il Cittadino di Monza and the monthly Orobie and counts among its media the internet websites of newspapers, various community issues and two local TV stations in Bergamo and Monza. She is currently working on a new project narrative inspired by the work of Domitilla.